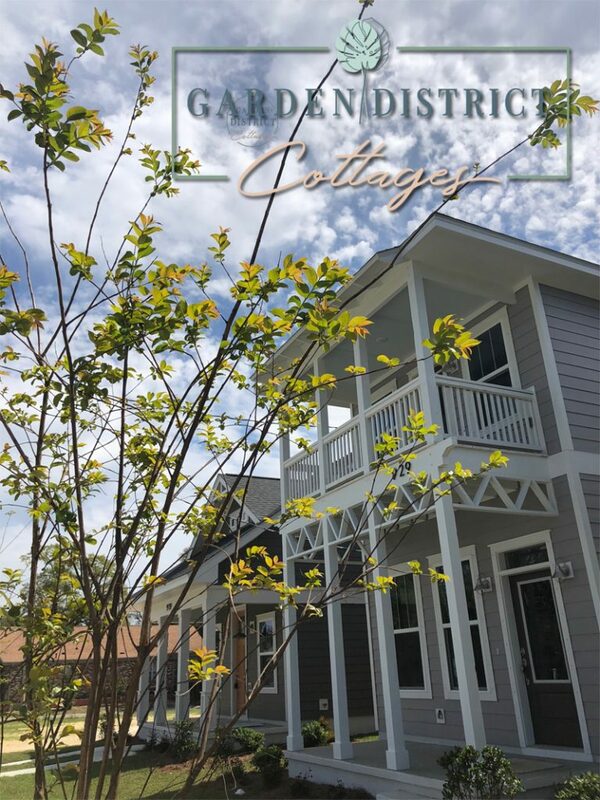 Construction is well underway for the Garden District Cottages. 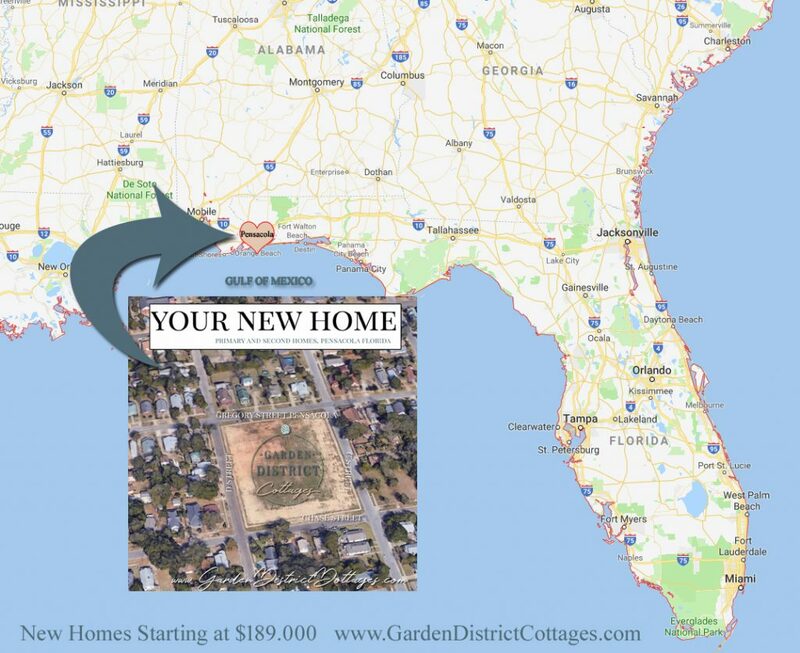 The Garden District Cottages were planned over the course of two years before being released to the public for purchase. 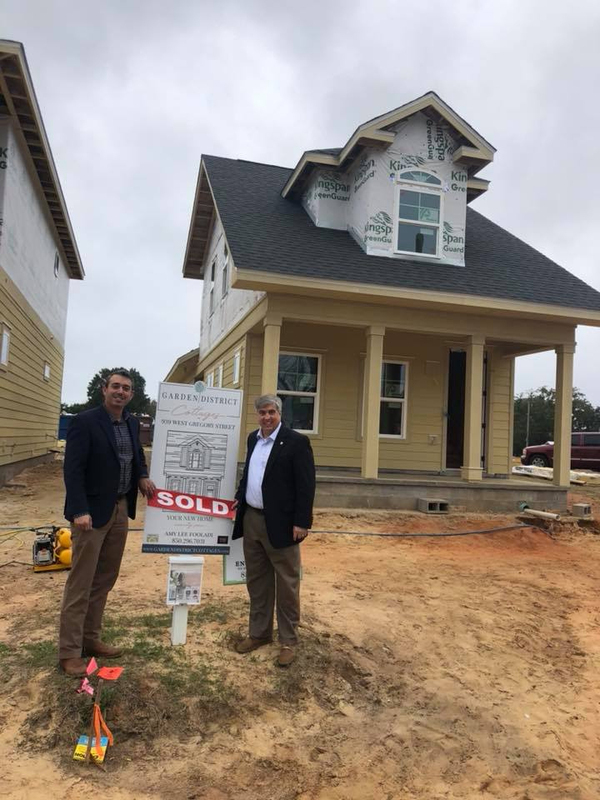 For primary homeowners and secondary homeowners alike, there is no detail that has been overlooked in these new homes. 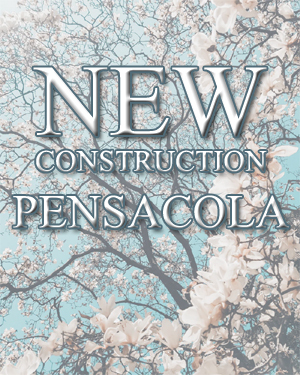 To purchase your new home downtown Pensacola, Florida visit www.GardenDistrictCottages.com or email us. 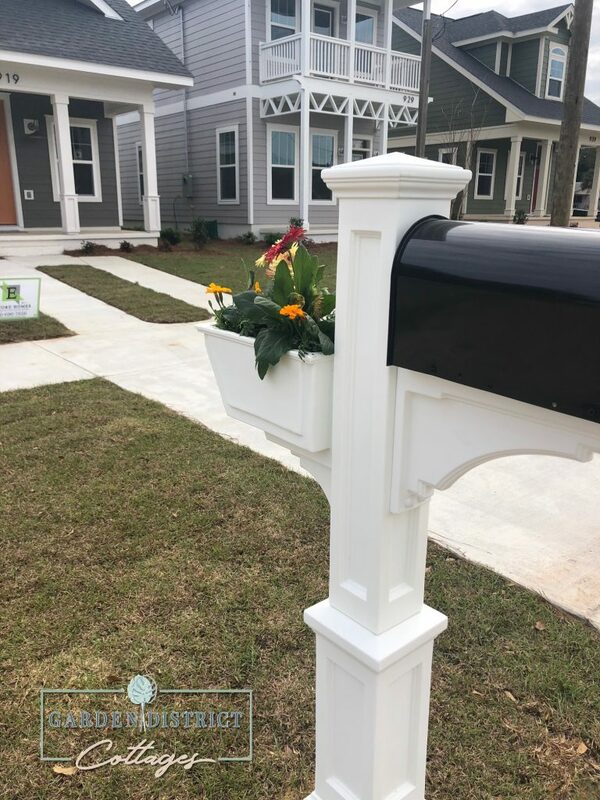 This entry was posted in Encore Homes. Bookmark the permalink.